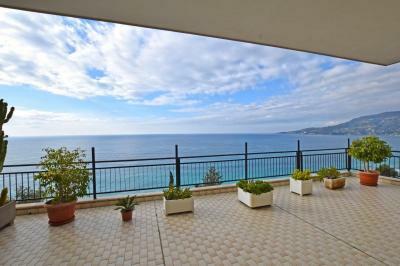 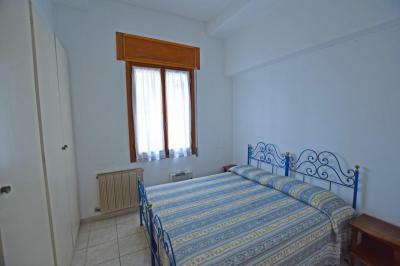 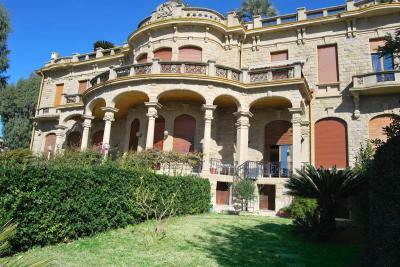 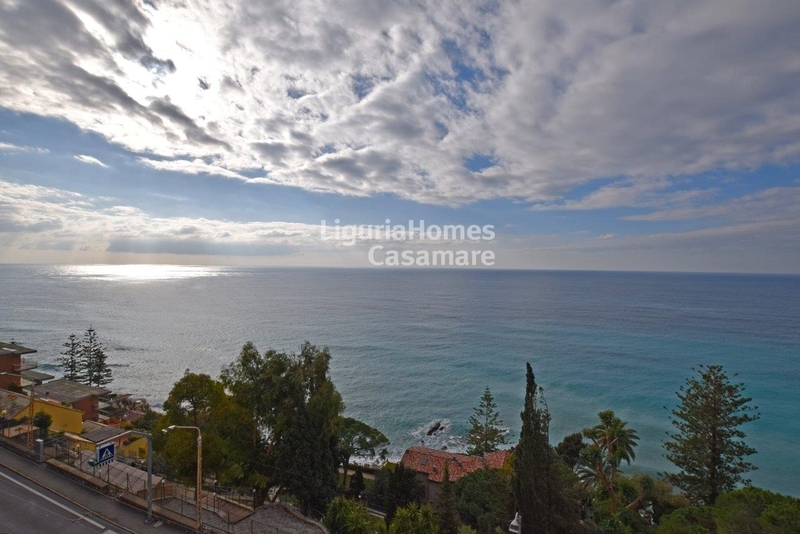 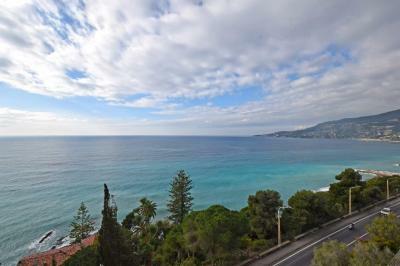 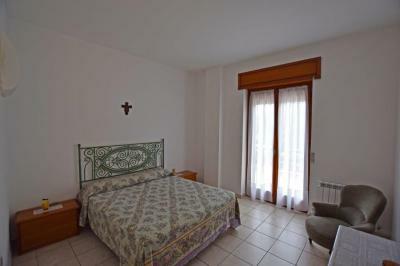 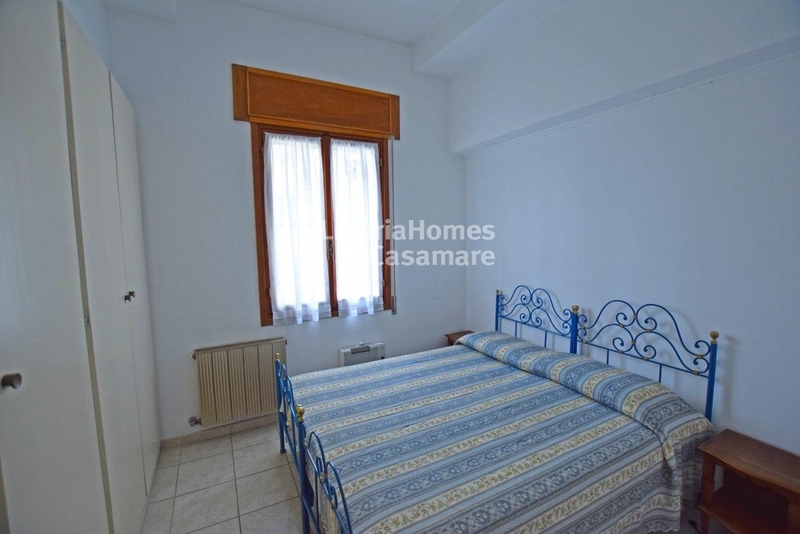 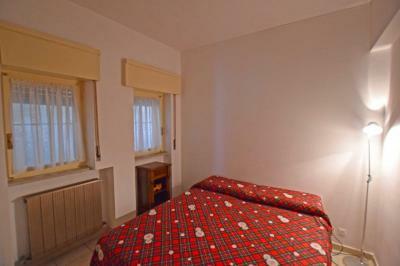 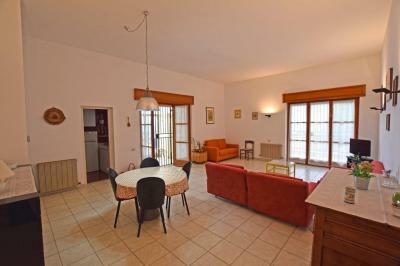 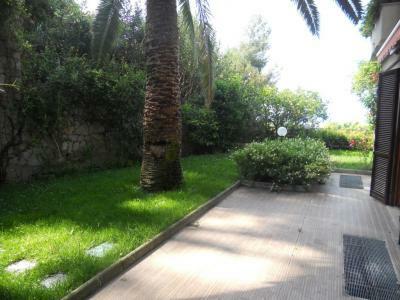 Apartment with terrace and a sea view on Sale in Ospedaletti, Liguria, Italy. 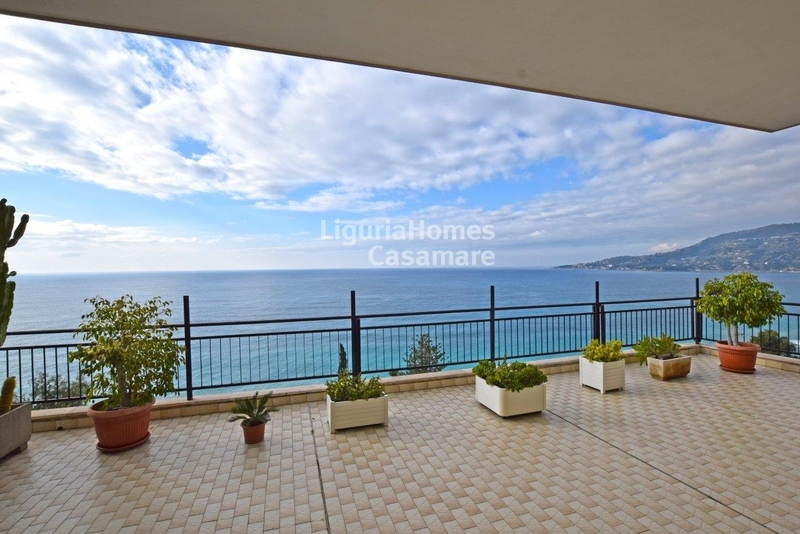 In one of the most renowned and beautiful streets of Ospedaletti, a spacious Apartment for Sale in complex of buildings overlooking a unique sea view, with its own swimming pool and concierge-service. 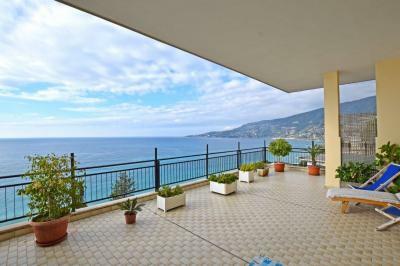 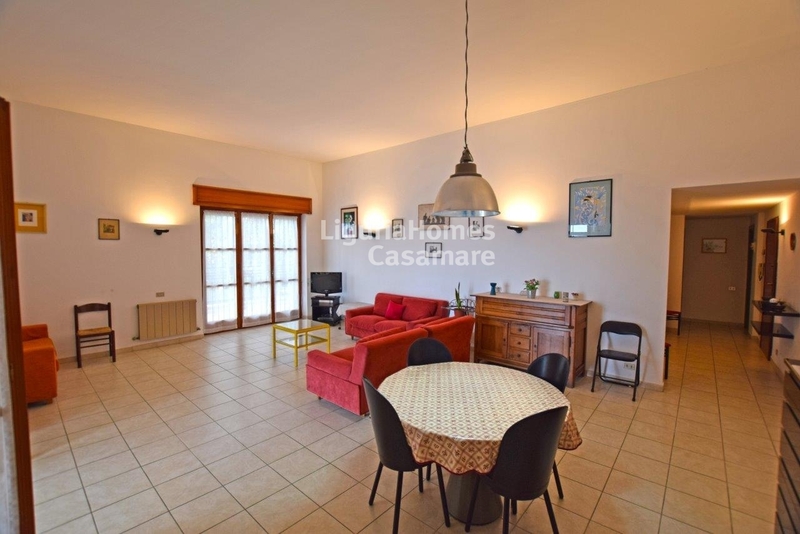 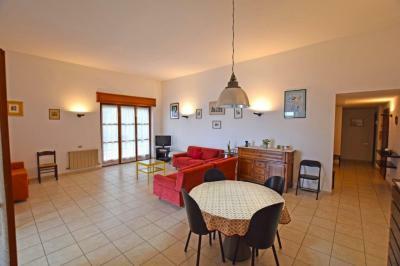 Accomodation of this lovely Apartment with terrace on Sale in Liguria, Ospedaletti, Italy, includes: entrance, 3 bedrooms, 2 bathrooms, kitchen, spacious and bright living room. Perimetral terrace and a small garden with a breathtaking sea view. 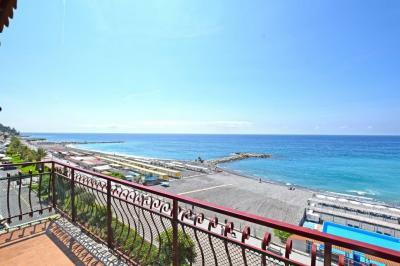 Thanks to it location this fantastic Apartment with a sea view on Sale in Italy, Liguria, Ospedaletti, allows its residents to be close to the beaches and all of the urban services.